During its lavish launch event the Galaxy S4’s processor was hardly discussed, and press releases also glossed over which chip would be powering the phone. 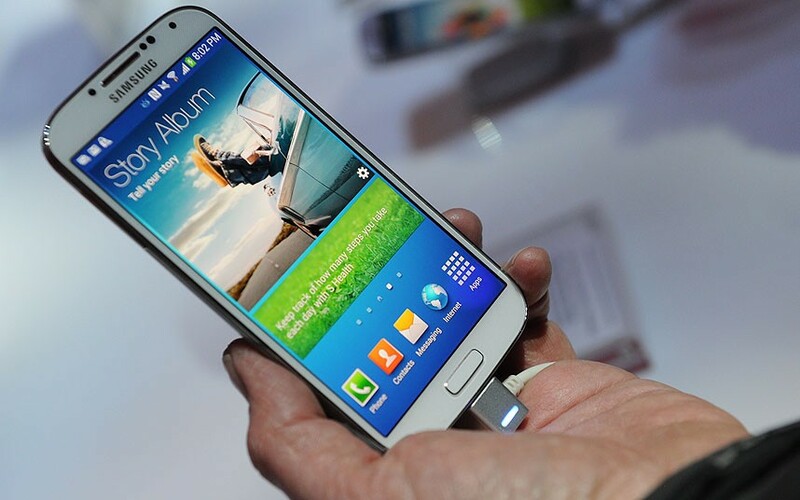 However, it was widely expected the Galaxy S4 would retain the eight-core chip in the UK, while the quad-core chip was confirmed for the U.S. version. When Samsung released the Galaxy S3 in the UK last year, it came with the 1.4GHz Exynos 4 Quad chip, which is also used in the Galaxy S3 LTE sold by EE. This time around, a 1.9GHz quad-core chip, believed to be Qualcomm’s Snapdragon 600, will be fitted to the Galaxy S4 in the U.S. to ensure it has support for all the requisite LTE bands. While Samsung’s own Exynos chips clearly have some 4G LTE support, it’s looking like compatibility with the UK’s growing 4G network just isn’t there yet. EE may be the only 4G game in the UK at the moment, but that will all change later this year, as Vodafone, O2 and Three all switch on their own, competing networks. Unlike EE’s re-farmed 1800MHz network, these will use the 800MHz and 2.6GHz frequencies, which could be where the problem lies. Regardless of this, the eight-core chip is one of the Galaxy S4’s major selling points, and we wonder how many people will think twice about pre-ordering once they realize it’ll be a quad-core phone, particularly as 4G won’t be available until much later on in the year, and inevitably restricted to certain locations at first.